My first encounter with Lynn C Tolson was actually on Facebook. As I became involved in groups and pages about childhood sexual abuse, Lynn's name kept popping up everywhere. Who was this woman? My research revealed she was an author, herself once a victim of sexual abuse, and currently a social worker and speaker who gives a great deal of her time and self to helping other victims, both on and offline. I got the impression she was well-known and I felt dwarfed by her achievements. But at that point, she was still just a name with a nice Facebook photo. Now, having read Lynn's book, if it were possible, the one thing I'd love to do is meet her in person. I want to meet this woman who at the opening of her book was on her way to commit suicide. She'd had it! She couldn't take any more. She hauled into a motel, swallowed all the pills she could find and waited for death to come. But life wasn't done with her yet because she had a mission to fulfill: to heal from her own devastating and lonely past; to conquer her drug-addicted lifestyle; to rid herself of an older husband who was using her low self-esteem to victimize her further, and ultimately to share her path to recovery with the thousands of other victims out there who might also think that taking their own lives is the only solution. Thank heaven Lynn's attempt to end it all failed or Beyond the Tears wouldn't have been written. The one thing that stood out for me as I got further and further into Lynn's story of sexual abuse by both her schizophrenic biological father, and later, by her older brother, was her extreme isolation, even as a young child, in a family of several members. Like all victims of sexual abuse, she couldn't bring herself to tell her own mother of the abuse. Why? Because her mother was too delicate, too fragile. So to save her mother from heartache, she let her own heart ache with her ugly secret. Intimidated by her step-father, confused by her own father, ignored by her mother and scorned and berated by her abusive brother, Lynn wandered through her teens dulling her pain on street drugs. She watched a soul-mate die from an overdose and still couldn't help herself. After compounding the mess of her life by marrying a mentally and verbally abusive husband, suicide seemed the only out till fate stepped in. Lynn met Karen and with love, caring and wise counsel, Karen got Lynn to open up and tell all. As all abuse victims come to realiize sooner or later, healing begins in finally telling someone, but it is journalling, writing, that ultimately closes the wounds. Karen encouraged Lynn to do that. 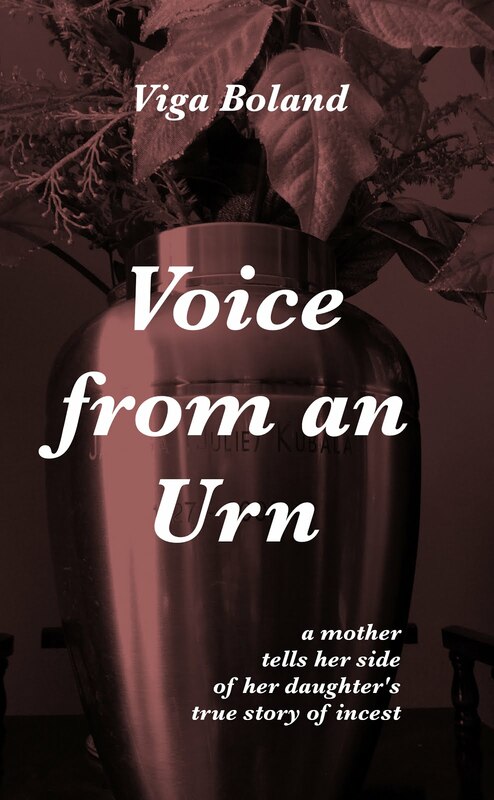 Lynn took another 20 years before putting pen to paper and further heal, but it is her readers, especially those who are victims of childhood sexual abuse who benefit from her writing. Lynn not only shares her life with us in an easy to read, semi-fictional style, but she peppers her story with insights and reflections on the personalities of her family and how they contributed to her isolation, an isolation I sense she still feels today but is able to live with. Every so often, she throws in some touching poetry that is short and poignant. And by sharing Karen's words of counsel and wisdom with us, Lynn offers the reader concepts that truly help one heal. If there's one thing I love about the internet and social networking sites like Facebook, it's that it clarifies perceptions we form of people when we only meet them in print, as in their blogs, poems or books. Read their words and you form a picture of them. Look at their photos and we see what the words don't show. Listen to their voices, as I did recently in a blog talk show with Lynn and the image sharpens. Watch a video (Lynn has one on her own blog site at http://beyondthetears.blogspot.ca, and you suddenly know a lot more about this person who till now was just a name on a book. Getting to know Lynn C Tolson begins with reading BEYOND THE TEARS, but don't stop there! Visit her blog, read her posts, check out her other reviews and videos at Goodreads, and come to know this strong woman who was once a victim of child sexual abuse but is today a survivor and thriver. As Karen told her: "When you lose your identity as a victim, you gain an identity as a survivor". 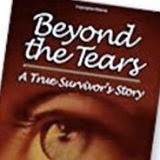 BEYOND THE TEARS is a guide to doing just that. 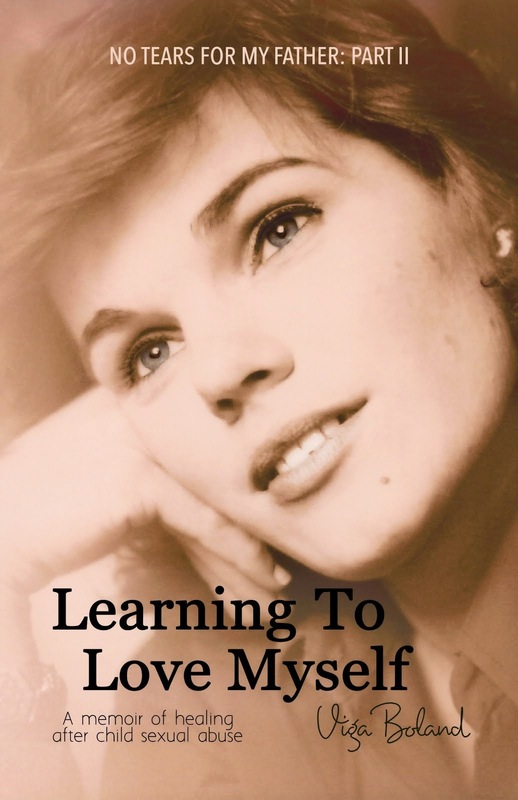 WHERE CAN I BUY "LEARNING to LOVE MYSELF"
Click the book cover above to buy either a signed, printed or eBook version now! WHERE CAN I BUY "NO TEARS FOR MY FATHER"? HOW CAN A FATHER SEXUALLY ABUSE HIS OWN DAUGHTER? CAN ANYTHING GOOD, POSITIVE, EVER COME FROM #ABUSE?